Are you looking for a Plumber in Palm Bay or Melbourne, Florida? Palm Bay Plumbing Services Is Your Neighborhood Plumber for All Your Plumbing Questions and Emergencies! 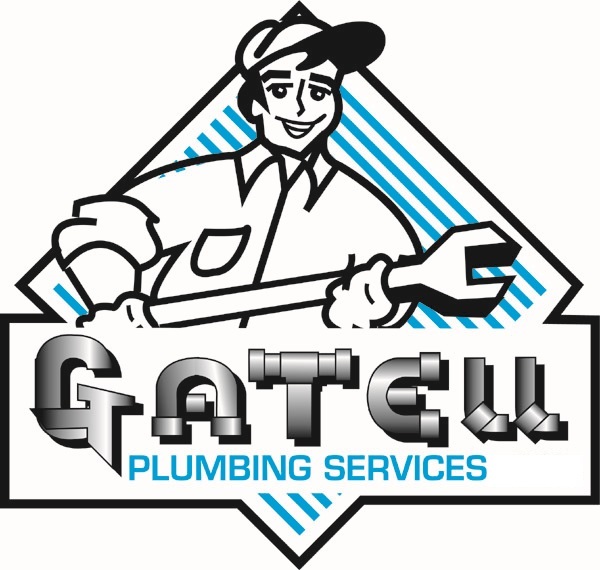 Palm Bay Plumbing Services, Inc. dba Gatell Plumbing Services is a family owned-operated company that has been proudly serving residents of Brevard County for over 10 years and is your one stop whenever you need a plumber in Palm Bay FL, Melbourne or the Beaches. Our fully licensed/insured & certified plumbing company offers you a large selection of plumbing services and repairs to fit your needs, at any budget (financing options available). Palm Bay Plumbing Services as your plumber in Palm Bay FL and Melbourne can also address any potential plumbing needs effectively and hassle free, with our free in-home estimates. Ensuring your home gets the attention it deserves. Our team of professionals delivers quality craftsmanship, competitive pricing, and a fast-friendly service, guaranteeing you the ultimate in peace of mind.